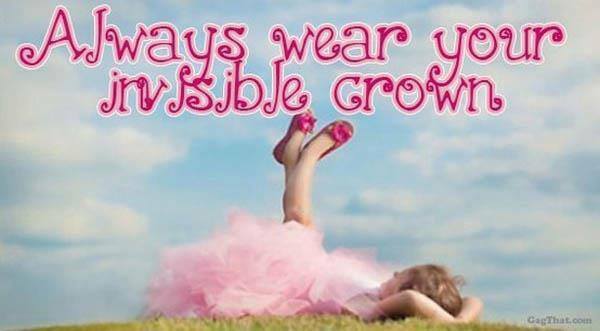 Rebekah Grace : New Practically Perfect Princess Review and Giveaway! New Practically Perfect Princess Review and Giveaway! 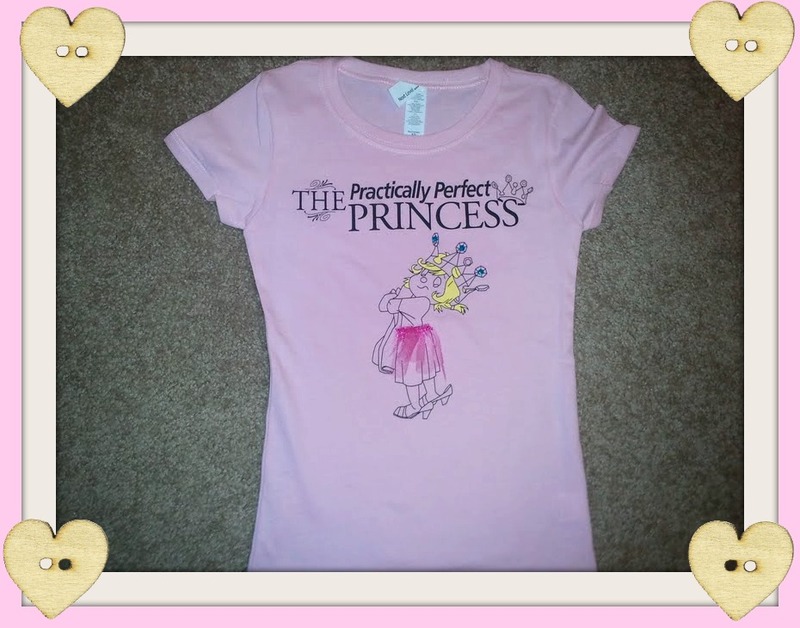 Read the newest review of the Practically Perfect Princess from Michelle at Mama's Baby Cupcakes and then make sure to head on over to her site for a chance to win a Practically Perfect Princess tee shirt! This is a great book for little girls because it talks about manners, helping out, and listening to your parents. Madison loves this book so much. We've read it almost every day since we first got it in the mail a month ago. She's to the point now where she can "read" the book herself because she has it memorized. It's not a really long book which is also nice because kids don't have a long attention span, but just long enough to get the point of the book across and keep your child entertained. I also really like the illustrations. Rebekah Grace is quite the cutie pie, and she pops out of each page as the main feature so she's easy to spot. Madison is already asking me when their next book will come out because the last page. You can also get this cute shirt to go with the book! This shirt just makes the book that much better! When Madison opened the package and this shirt fell out, she was thrilled! She immediately wanted to try it on and prance around in it. The only thing is that Madison tugs on this little piece of tulle that is sewn on to the shirt. I love this little effect because it adds that extra flair to the shirt and it washes great as well. 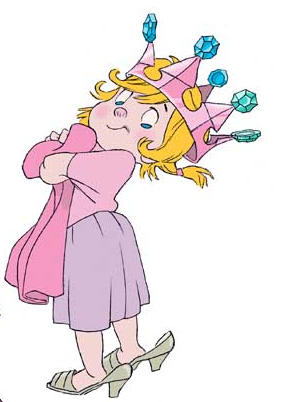 Overall, I highly recommend this book and shirt for the little princess in your life!